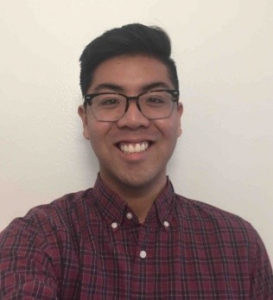 Matthew is a senior at the University of California, Santa Barbara double majoring in environmental studies and political science and is spending his spring semester in D.C. as part of the University's UCDC program. Matthew is interested in Environmental Justice, particularly in the context of energy access in the United States. He is also conducting a senior thesis on environmental peacemaking and international environmental politics. At ELI Matthew has contributed to a number of projects related to Indigenous food security in the Arctic, indoor air quality in childcare facilities, and climate migration. After college Matthew hopes to pursue a career in environmental law and policy with a focus on renewable energy development and its equitable distribution.